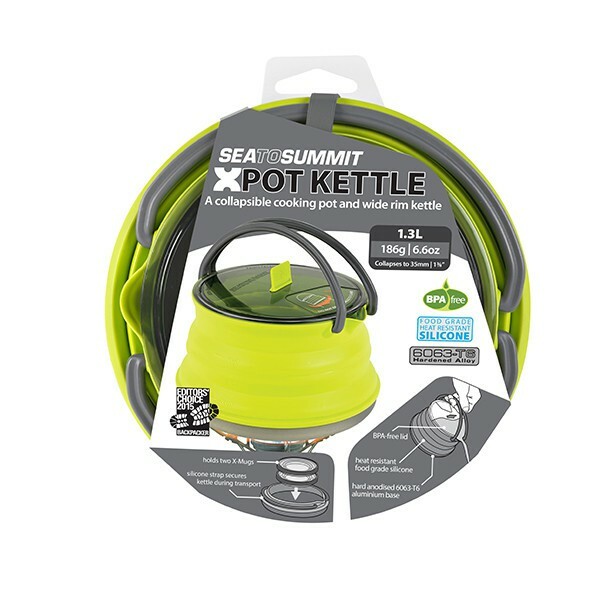 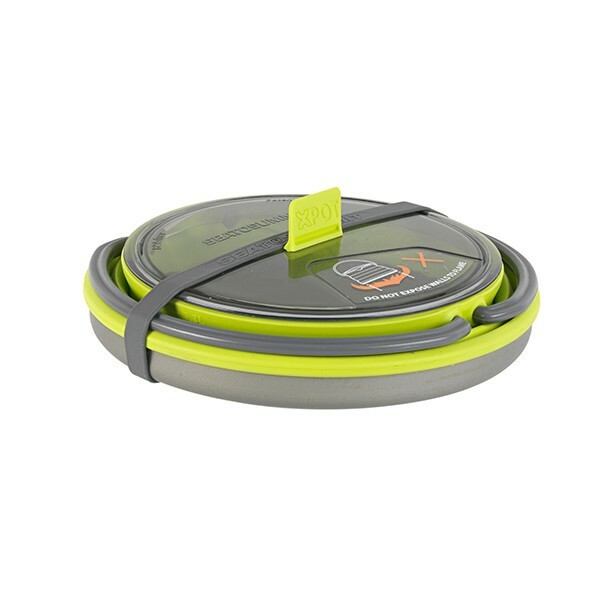 Sea to Summit X-Kettle 1.3 L - A collapsible cooking pot and wide rim kettle. 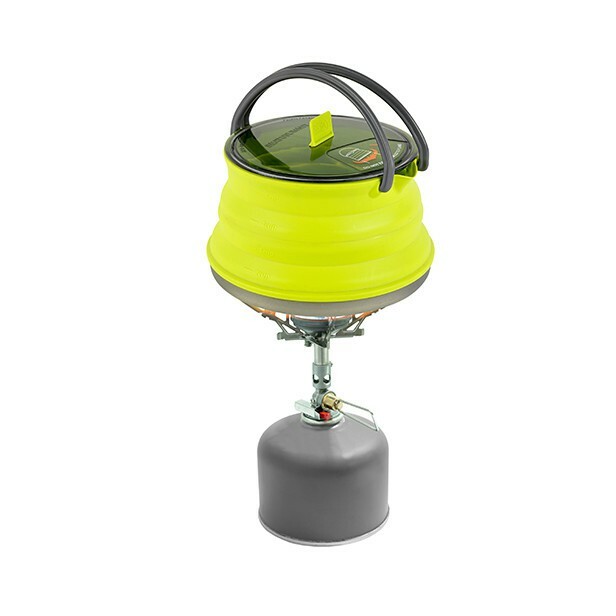 The X-Kettle is a tiny addition to your kit collapsing to 35mm (1 3/₈”). 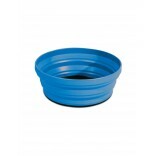 A 1.0L safe boiling capacity is perfect for a cup of tea or cocoa on the trail. 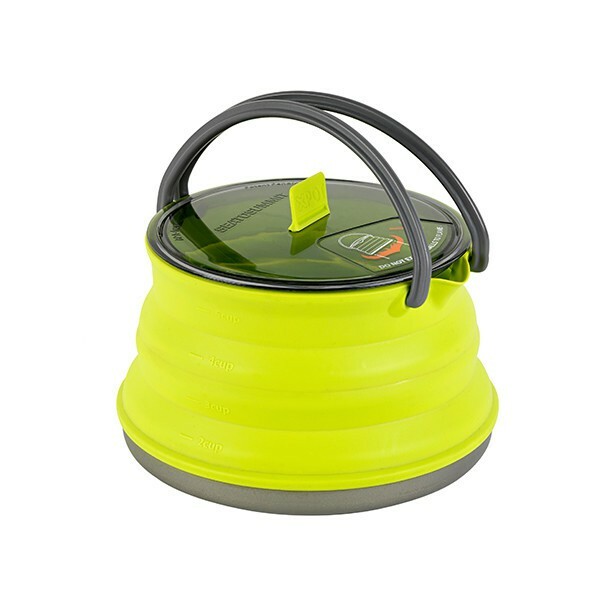 With the increasing popularity of freeze dried food the kettle is all you need for two warm meals in one boil. 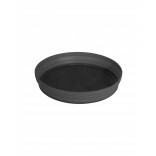 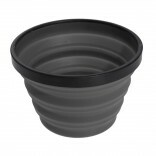 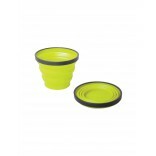 If you prefer fresh rice or pasta the wide rim and stable handles allow it to be used as a 1.3L pot with easy stirring.